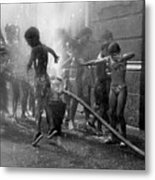 Summer Heat is a photograph by Rafa Rivas which was uploaded on January 12th, 2010. 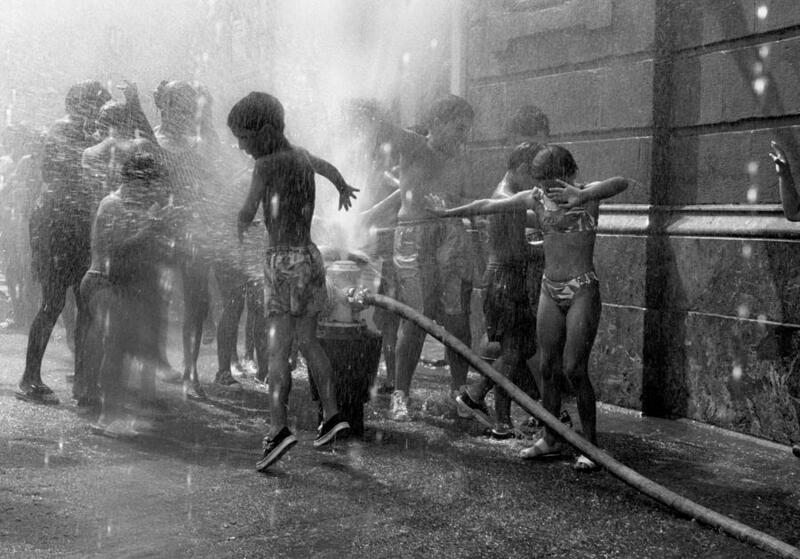 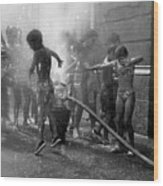 A group of children enjoy a water leak in a street of Bilbao, north of spain, in August 1993. Great photo. A moment caught in time.